Owning Wanaka Photo Booth means I get to see all the fun things Wanaka weddings have to offer, tonight I arrived to the first dance and it was a beauty, the girls had been practicing for weeks and I tell ya what it paid off they nailed it, slow dancing followed by some smooth hip hop moves, I new it was going to be a good night with beats like that to start the evening it’s a sure thing, I set up Cheeky Fox Photo Booth earlier in the day so all I had to do was open my props box and turn the power on before I got to the power the groovers and shakers were putting wigs hats and colourful glasses on and that’s the way it stayed for the next two hours. Photo after photo was taken and hours of prop wear fun was displayed on the dance floor. 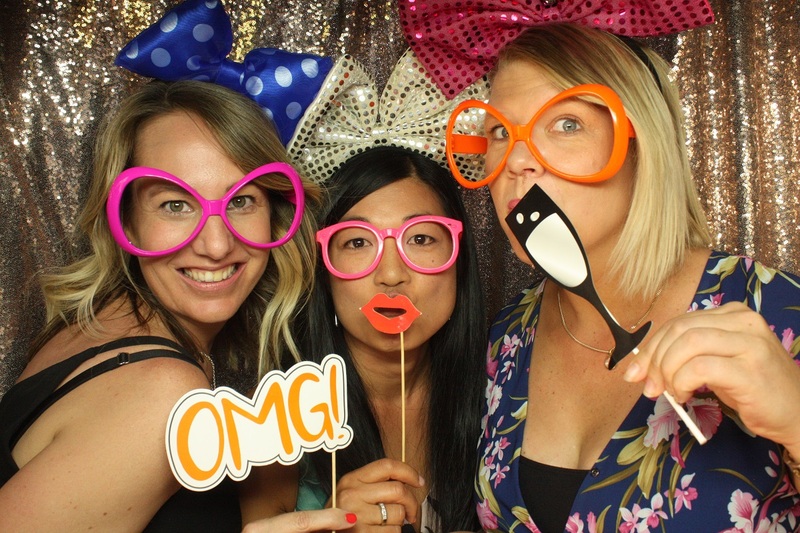 A super fun night of Wanaka photobooth entertainment had by all.